Just days from a deadline to settle a legal dispute with a university founded by US billionaire George Soros, Hungary’s foreign minister indicated Wednesday (28 November) his government will not back down. The government says the embattled Central European University (CEU), chartered in the US state of New York, has not yet met the requirements of a law passed last year compelling foreign universities to have a campus in their home country. “The Hungarian law on higher education says it very clearly that you can issue a graduation diploma of another country, if you have a school there,” Hungarian Foreign Minister Péter Szijjártó told AFP in an interview. He stressed that CEU fulfilled all the legal conditions to “issue Hungarian graduation”, but that it could not also issue a US diploma without fulfilling the criteria of having a campus in the United States. CEU itself says it has complied with the law by opening a facility in New York State that US regulators have confirmed as hosting educational activities. “The New York State Department of Education has repeatedly informed the government of Hungary that CEU is conducting educational activities in New York,” the university said in a statement last week. But a government spokesperson last week called the American site “a Potemkin campus” that fails to satisfy the law. Szijjártó meanwhile stressed the importance of maintaining a “level playing field”, pointing to Notre Dame University and McDaniel College as examples of US institutions that fulfil the requirements of the Hungarian law and that can issue both US and Hungarian diplomas. “Why should CEU be given the same right, (taking) into consideration that they have no school in the United States?” he asked. 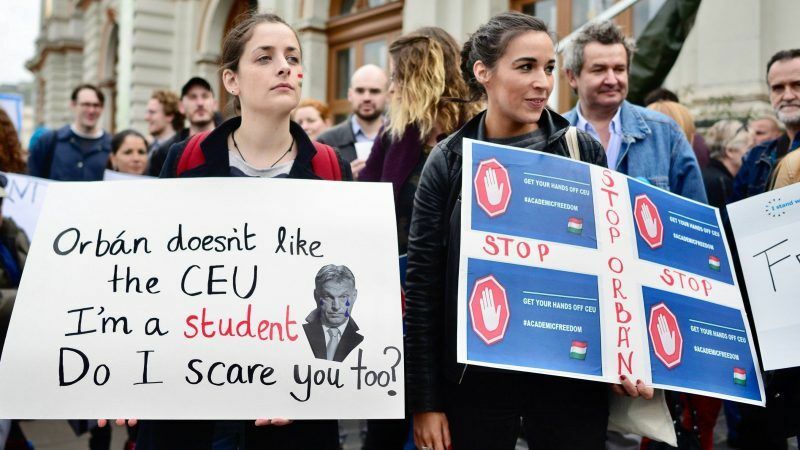 He denied that the crackdown on CEU was part of a wider campaign waged by Budapest in recent years against the Hungarian-born Soros, 88, accused by Hungarian Prime Minister Viktor Orbán of stoking illegal immigration. “It’s a legal issue,” Szijjártó said. 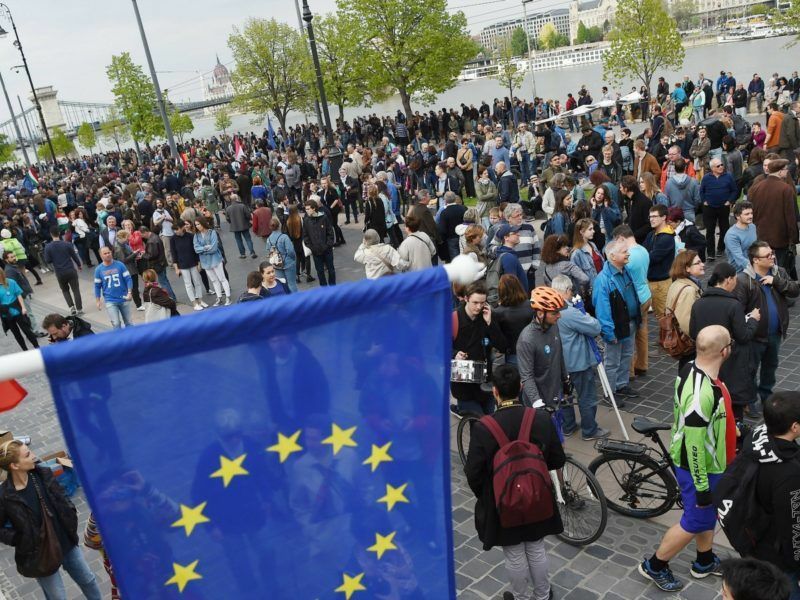 The Hungarian bill’s adoption last year was seen by critics as a blow against academic freedom, and was cited in a recent scathing EU report on Hungary that prompted the European Parliament to launch unprecedented “Article 7” legal action against Budapest in September. 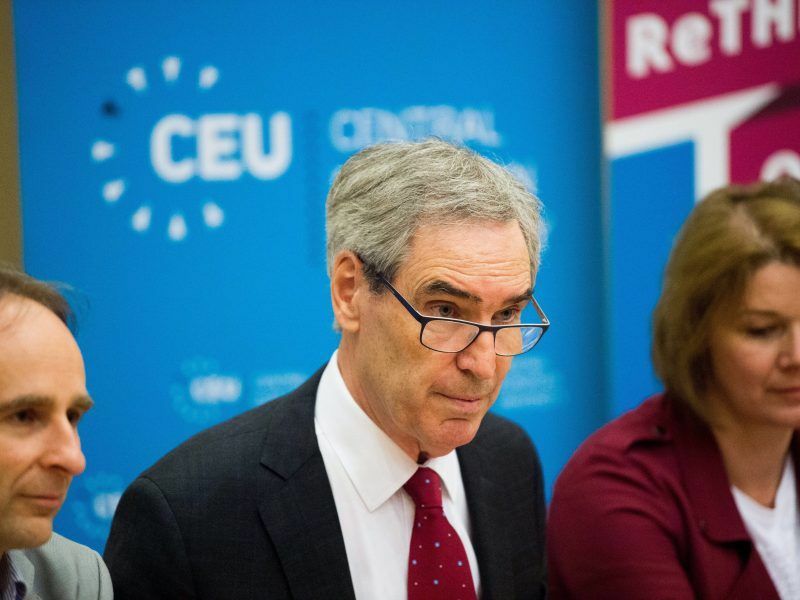 Set up by Soros in 1991 to foster democratic values in post-communist countries, the university’s rector, Canadian author and academic Michael Ignatieff, said last month it had had enough of “legal uncertainty” and that from 2019 it would admit students to a new Vienna campus if no agreement was reached by December 1. Hungary’s Central European University, a graduate school founded by US financier George Soros, said it was being forced out of the country by the nationalist government and would switch to enrolling new students in Vienna. 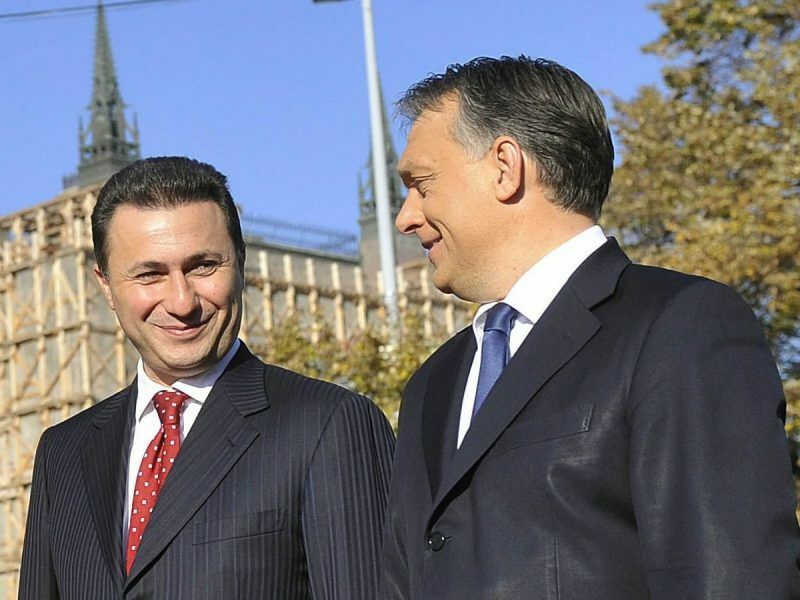 Szijjártó at the weekend accused Ignatieff of “political hysteria”. During his interview with AFP Wednesday, Szijjártó also rejected reports that Budapest helped former Macedonian premier Nikola Gruevski to flee to Hungary earlier this month after he was sentenced at home for abuse of power. “It’s a lie that Hungary would have assisted the former prime minister of Macedonia to leave Macedonia,” he said. Gruevski, who ruled Macedonia for nearly a decade until 2016, pulled off a dramatic escape on 11 November, passing through Albania, Montenegro and Serbia, before reaching Hungary, where he said last week he had been granted asylum. But Deutsche Welle reported earlier this week that Hungarian diplomatic vehicles had been seen in the underground garage of the Macedonian hotel where Gruevski had been staying, indicating Hungarian diplomats may have helped him escape. “When he appeared in our embassy in Tirana … was the first time we met him on this occasion,” Szijjártó said. Stop this Dr Goebbels kind of propaganda! An university is supposed to forster academic values, not political ones. Or, Mr. SOROS democratic values are not universal, behind this “kind of democracy” are lobbys who whant to destabilize the peoples, countries in order to make them dependent. If you really need to make references to Dr Goebbels, it’s obvious you don’t have any real arguments. Nor a degree from any institution whatsoever, considering your completely unscientific & unfounded slur.